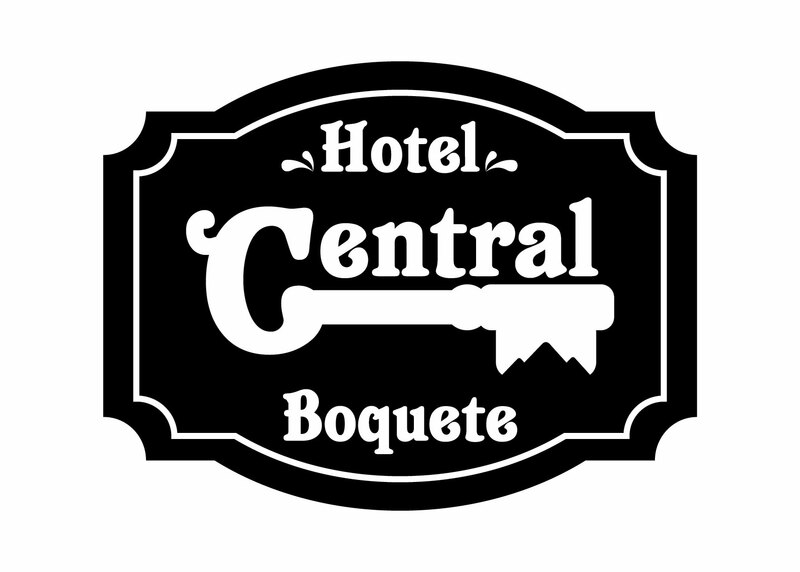 Showcasing a sun terrace and views of the mountains, Hotel Central Boquete is located in Boquete in the region of Chiriqui, just 24 miles from David. Guests can enjoy the on-site restaurant. A balcony or patio are featured in certain rooms. A flat-screen TV with cable channels is provided. Guests can enjoy various activities in the area, including golfing and hiking. The nearest airport is Enrique Malek International Airport, 27 miles from the property.